3D Printing Shootout Weekend Returns! 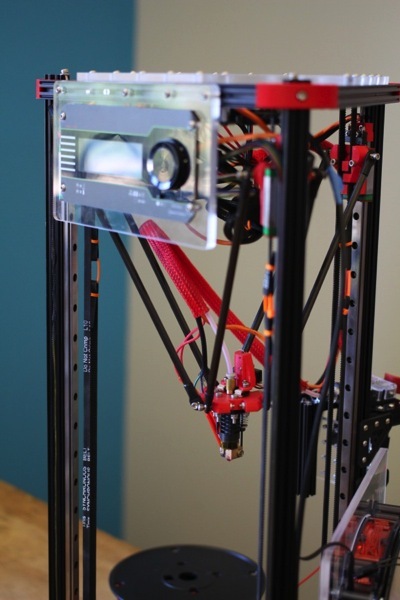 21 Printers, including B9 Creator, Formlabs Form1, and OpenBeam Kossel Pro #3DThursday #3DPrinting « Adafruit Industries – Makers, hackers, artists, designers and engineers! Here’s a sneak preview of an activity I’m going to be up to this coming weekend out at Maker Media Headquarters! MAKE is excited to announce that our second 3D Printing Shootout Weekend will be held this Friday, Aug, 2 through Sunday, Aug. 4. This year the testing is bigger than ever with a team of 15 testers carefully reviewing 21 printers of all makes and models. The results of the testing will be featured in the buying guide section of MAKE’s forthcoming special 3D printing issue available in mid-November. This issue will be our follow-up to the popular Make: Ultimate Guide to 3D Printing which has sold out in print form, but is still available as a PDF download or as a soon-to-be released book. We are proud to announce that this year’s edition will feature a head-to-head comparison of two desktop resin printers that were in our “ones to watch” section last year: the Form 1 and B9 creator. 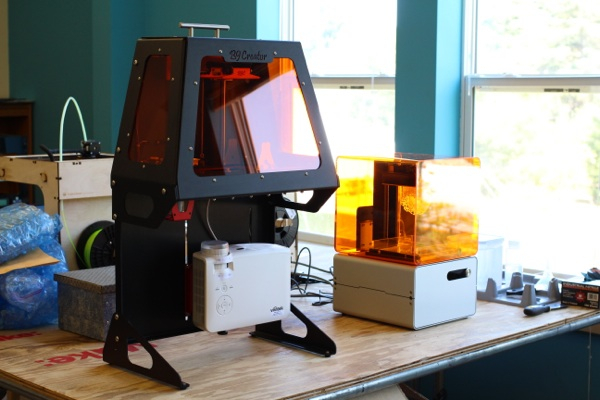 …For more information on these printers (and many others), look for the special issue on newsstands and in the Maker Shed in mid-November to learn which printer is right for you!